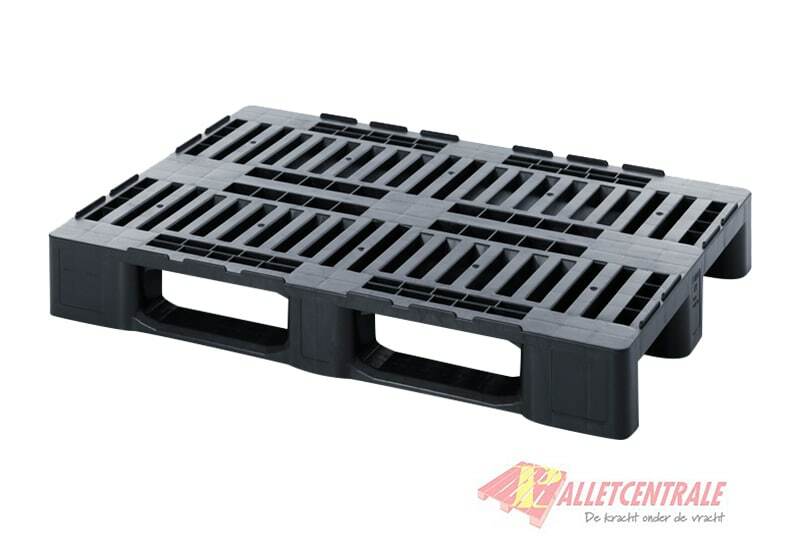 This new plastic hygiene H1 pallet is 80cm x 120cm in size, it is a heavy weight version. 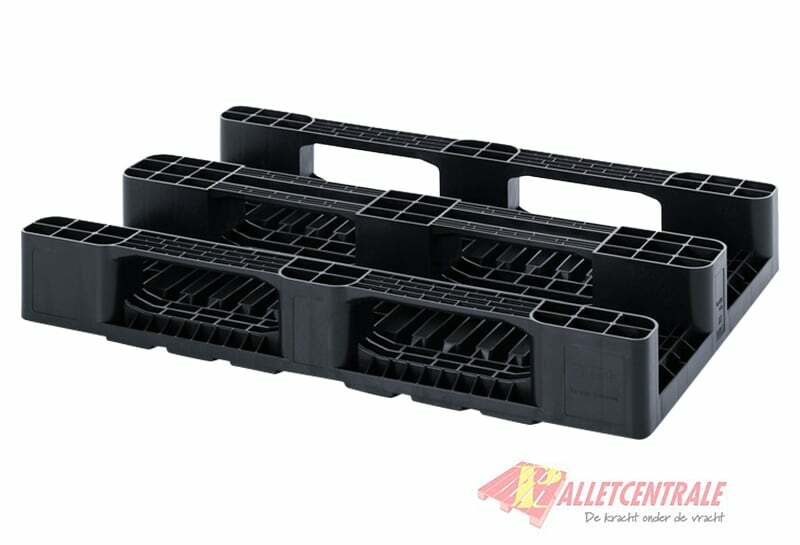 The hygiene pallet is also known as a H1 pallet and has been specially developed for the storage and transport of food. 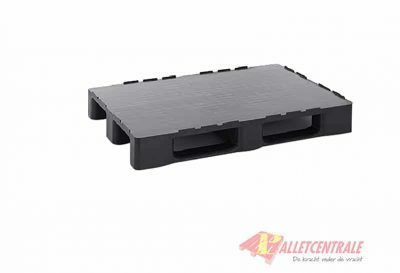 Thanks to the standardized external dimensions, 80cm x 120cm, this pallet is the perfect basis for hygienically stackable boxes and also suitable for worldwide export. 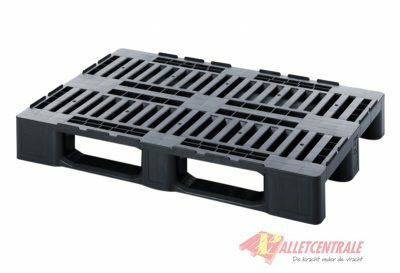 This pallet is easy to clean and is cold and heat resistant.